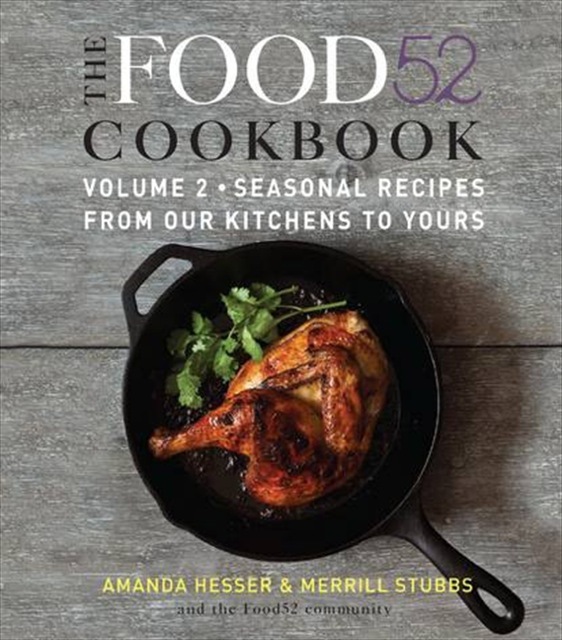 The team behind the bestselling The Food52 Cookbook and the James Beard Award–winning website Food52.com are back. Powered by a thriving online community and edited by noted food writers Amanda Hesser and Merrill Stubbs, Food52 spotlights the best recipes from talented home cooks all over the world. The Food52 Cookbook, Volume 2 features more than 100 of the latest community favorites, including Late-Night Coffee-Brined Chicken, Roasted Carrot Soup, Herbed Beef Skewers with Horseradish Cream, Kentucky Hot Toddy, and Burnt Caramel Pudding.